Do you prefer apples, oranges or bananas? 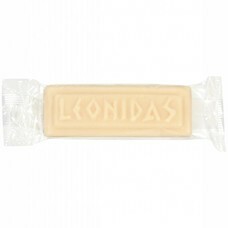 With Leonidas, you’ll enjoy fruits in all its forms, as long as they’re in marzipan! 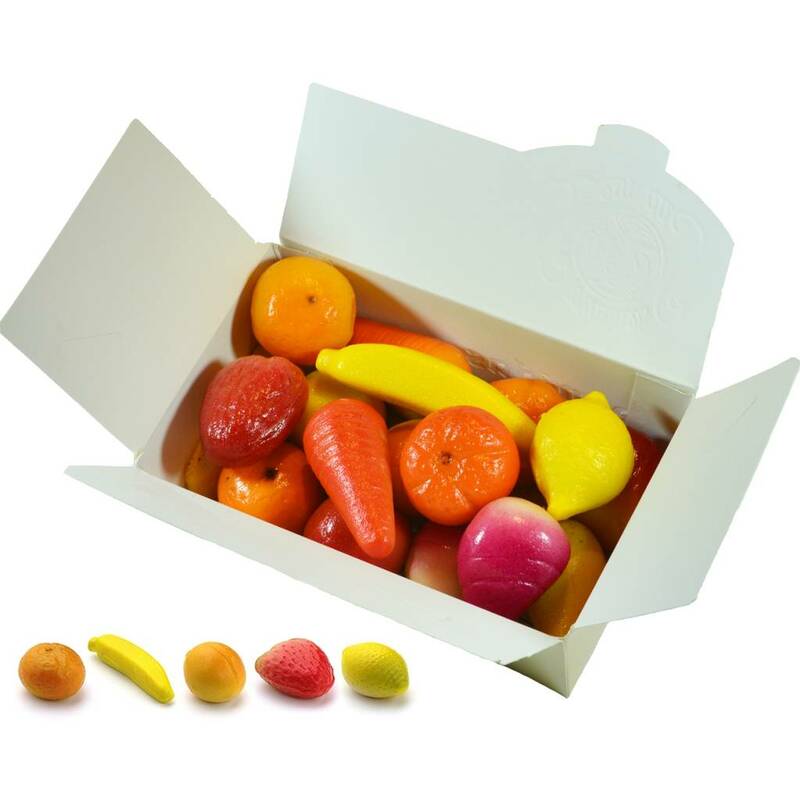 Appetizing colours and flavourful shapes; Leonidas’ orchard will undoubtedly whet your appetite! 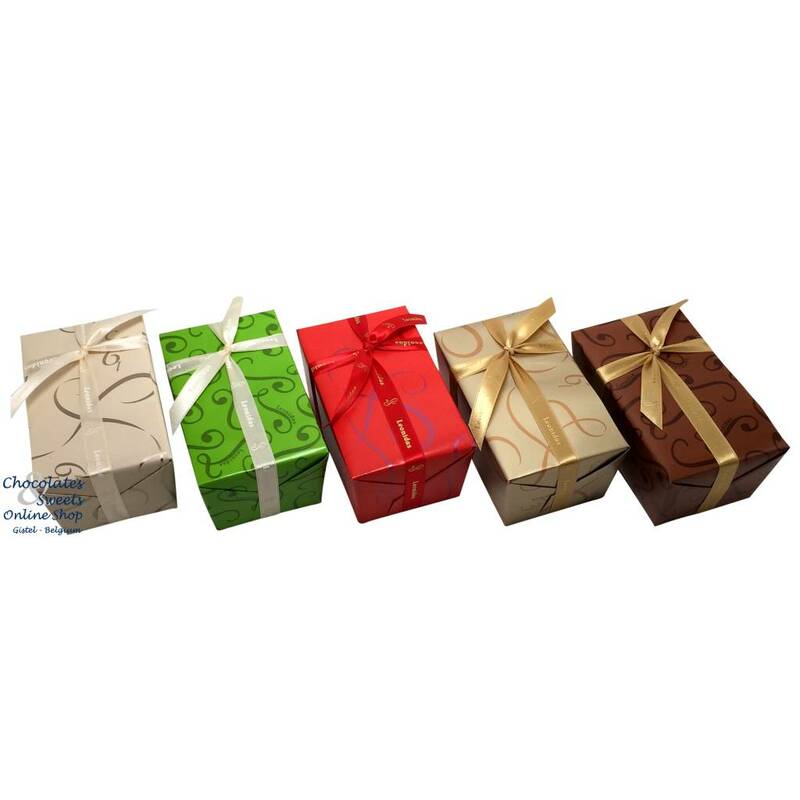 Our thermo-isolating packaging protects the Marzipan in case of temperature fluctuations. From 25° we add a 'cold-pack' to the parcel to keep the products fresh and cool during transport.